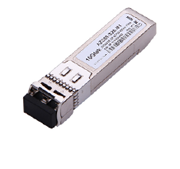 SFP 1.25G (GE) transceiver offers a high-performance, cost-effective module and supports data-rate of 1.25 Gb/s. 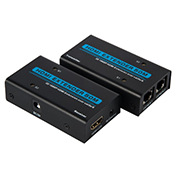 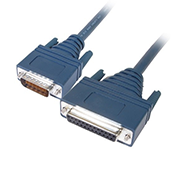 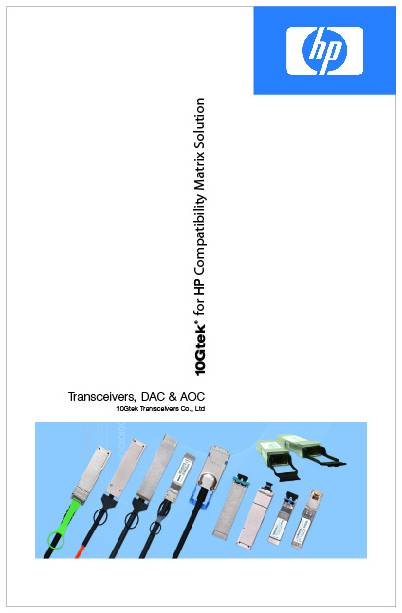 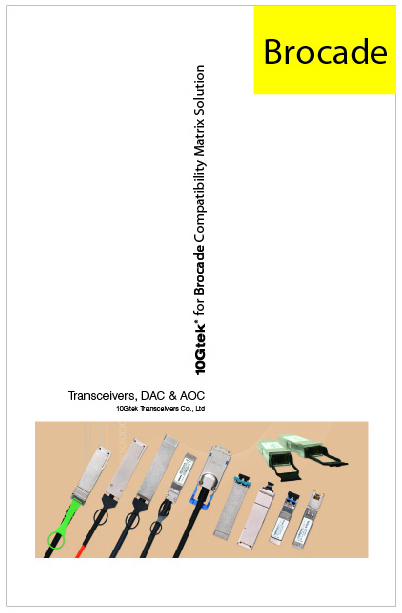 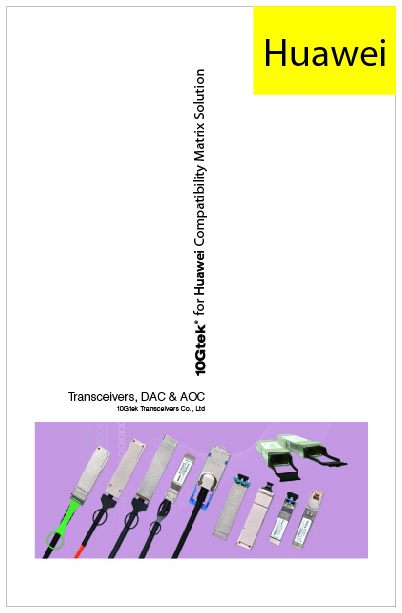 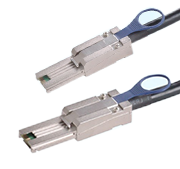 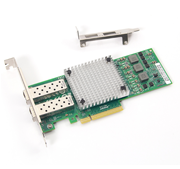 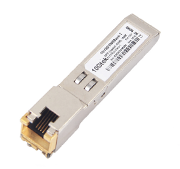 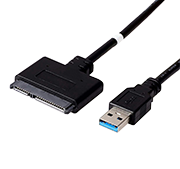 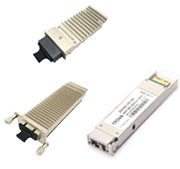 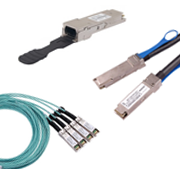 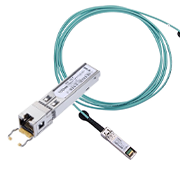 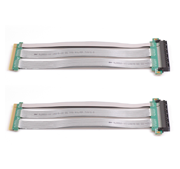 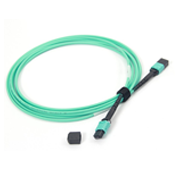 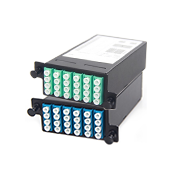 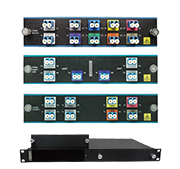 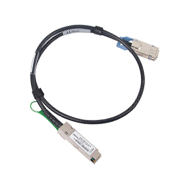 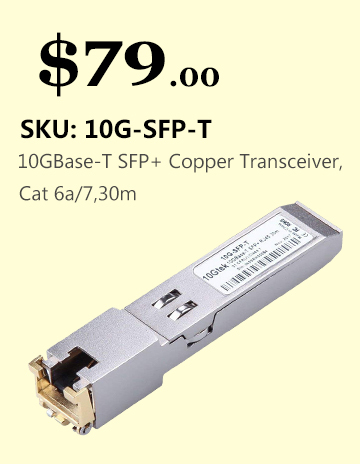 10Gtek's transceiver is compatible with SFP Multi-Source Agreement (MSA) SFF-8472. 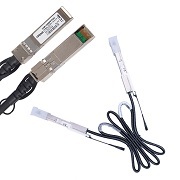 ● Work with SFP optic ports of Ubiquiti equipment (ER-X-SFP/ERPro-8/ES-16-150W/ES-24-250W/ES-24-500W/ES-48-500W/ES-24-LITE/ES-48-LITE/ES-12F/ES-8-150W) . 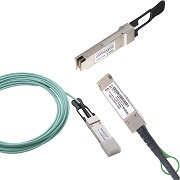 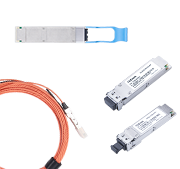 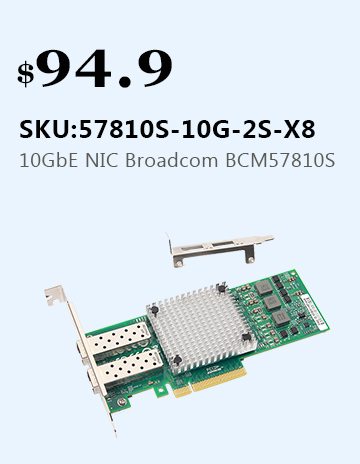 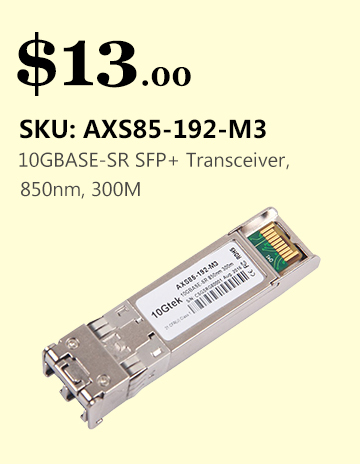 ● 1000GBASE-SX SFP transceiver module for MMF, 850-nm wavelength, LC duplex connector. 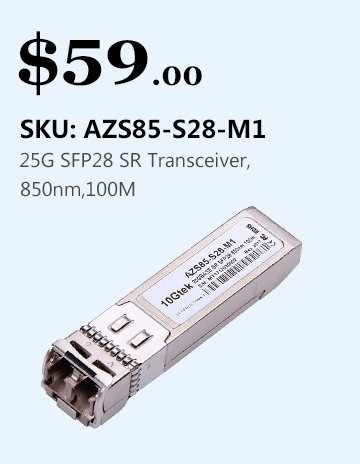 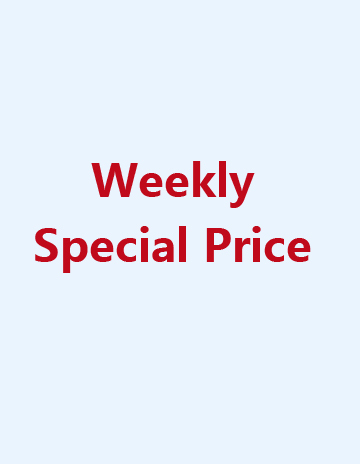 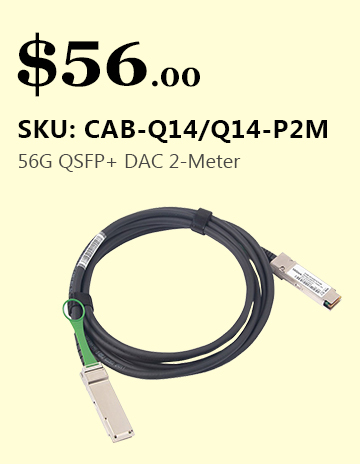 ● SFP Transceiver, 1.25Gb/s SFP, 1000GBASE-SX SFP, MMF, 850nm, LC duplex connector, 550-Meter. 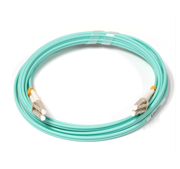 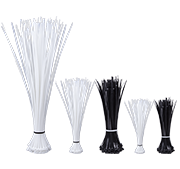 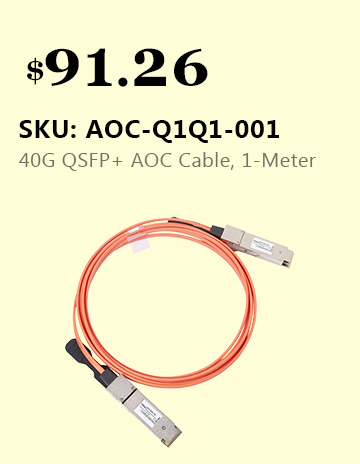 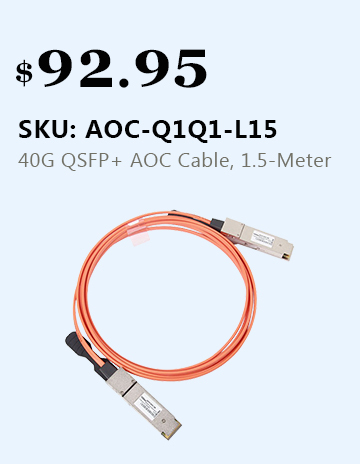 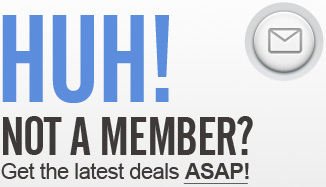 ● 100% Compatible with Ubiquiti. 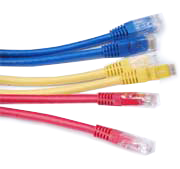 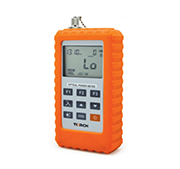 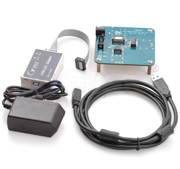 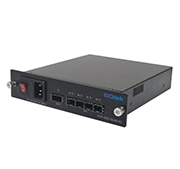 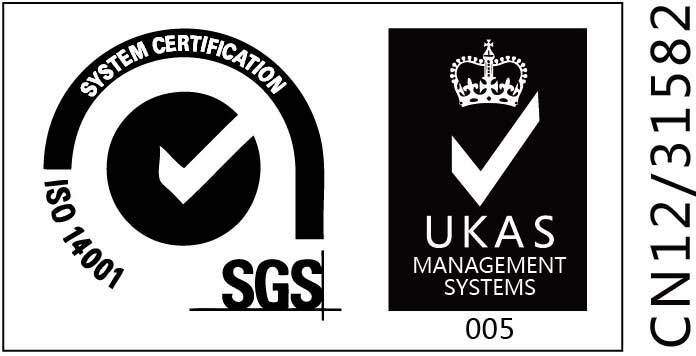 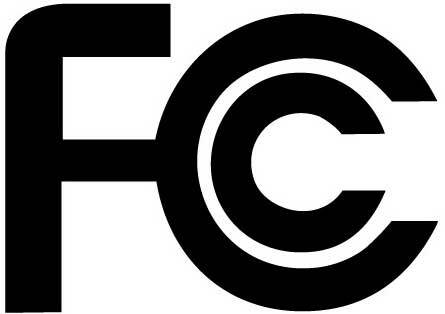 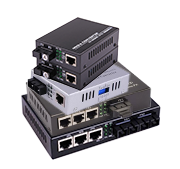 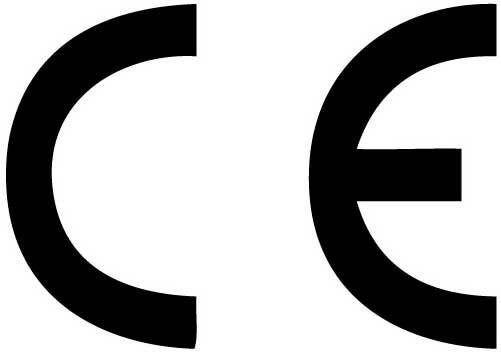 10Gtek owns Compatibility LAB to meet the coding requirements for various brands of switches and routers. 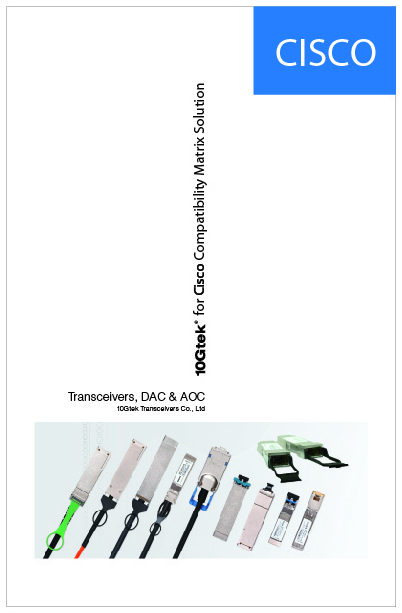 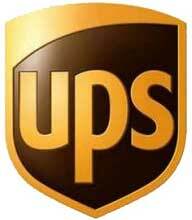 Each transceiver is individually tested before delivery.